Why is Archie and the gang from Riverdale everywhere you look these days? We get to the bottom of that mystery – and discuss a few more – in the latest episode of RetConned. Today we’re diving into the world of Archibald Andrews, the teenager at the heart of Archie Comics for more than 75 years. First introduced back in 1941, Archie and his adventures with Jughead, Betty, and Veronica held their own against the industry’s capes-and-tights superheroes for generations before pop culture seemingly passed them by, only to jump back into the mainstream spotlight less than a decade ago. From the introduction of gay teen character Kevin Keller back in 2010, to the publisher’s industry-shaking 2011 decision to release their comics digitally on the same day the print copies arrived in stores, to the success of the television series Riverdale based on the company’s characters, Archie Comics and its namesake have gone from being a nostalgic reminder of days gone by to a powerful vehicle for contemporary storytelling – and a herald of the comics industry’s evolution. 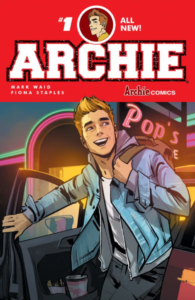 In order to get some perspective on how far Archie’s come — and why he’s back in the spotlight again — we spoke to Alex Segura, the former Senior Vice President of Publicity and Marketing for Archie Comics who was recently named Co-President of Archie just a few weeks ago. Along with getting his perspective on Archie’s return to relevance, we also picked Segura’s brain about the Pete Fernandez mysteries, his popular series of crime novels. The third book in that series, Dangerous Ends, hit shelves in April. This has been RetConned, a production of WAMC Northeast Public Radio. 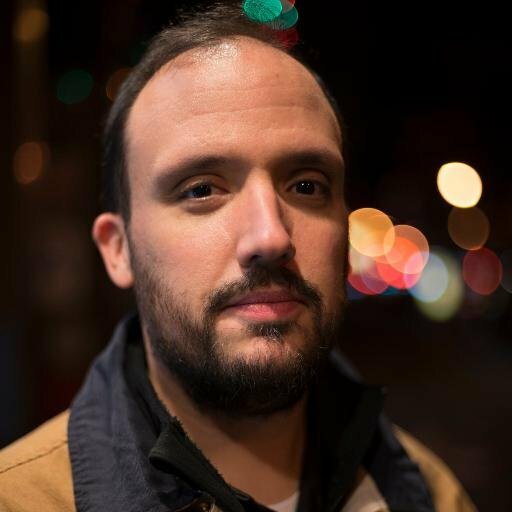 Our producer is Patrick Garrett. I’m Rick Marshall. Thanks for listening, and be sure to subscribe to this podcast on iTunes, Google Play, or your podcast app of choice. It lets us know you’re out there and want to hear more!